Viral Tech Cart – Play all of your favorite retro video games in just one system! We all have that special place in our hearts for those awesome games of the 80s and 90s on consoles like the NES, SNES, Genesis, and Atari. 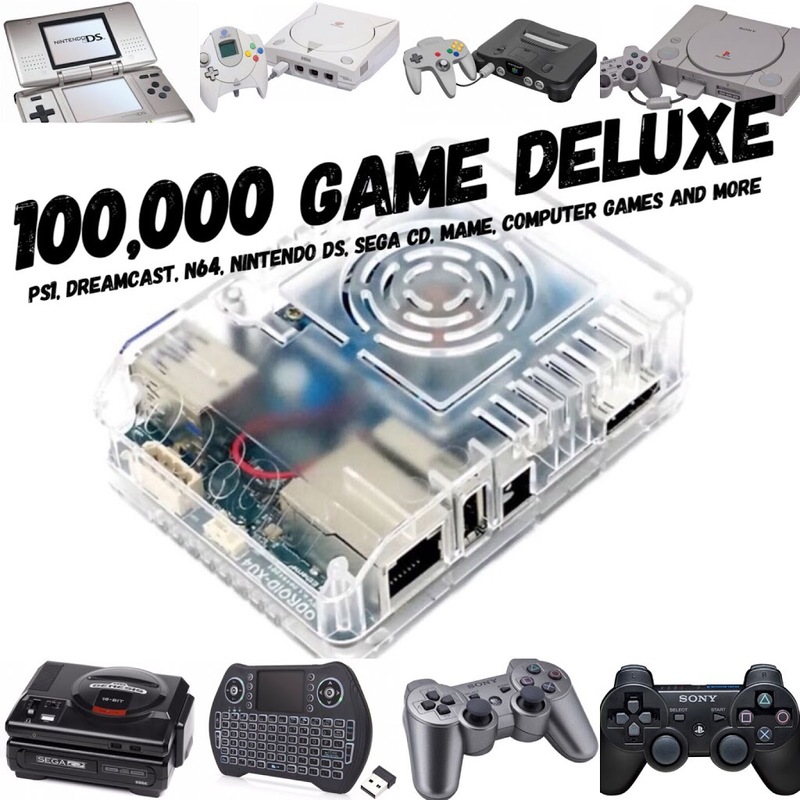 retroicebox now brings you a way to have an entire retro gaming library in a single device the size of just one classic game. 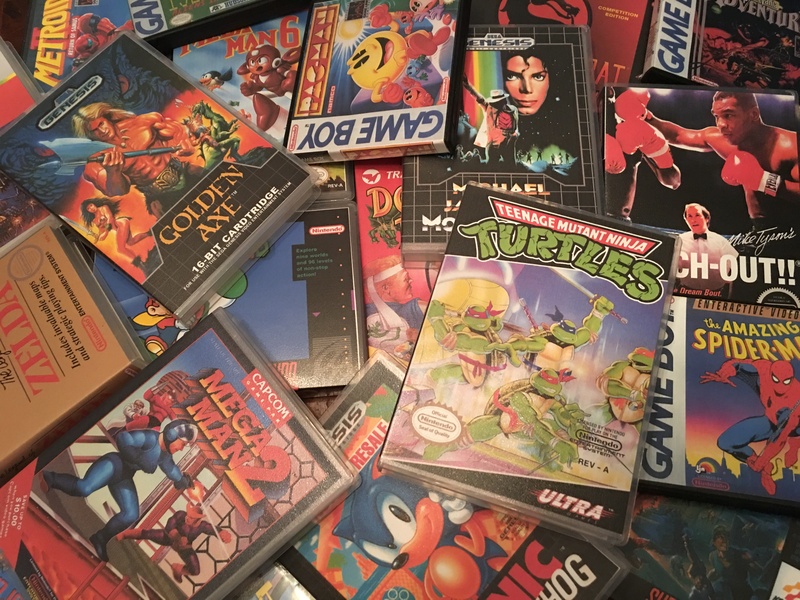 Play classic games like Super Mario Bros., Sonic the Hedgehog, Space Invaders, Zelda, Pitfall!, and thousands more without the hassle or clutter of multiple bulky systems and shelves of cartridges. 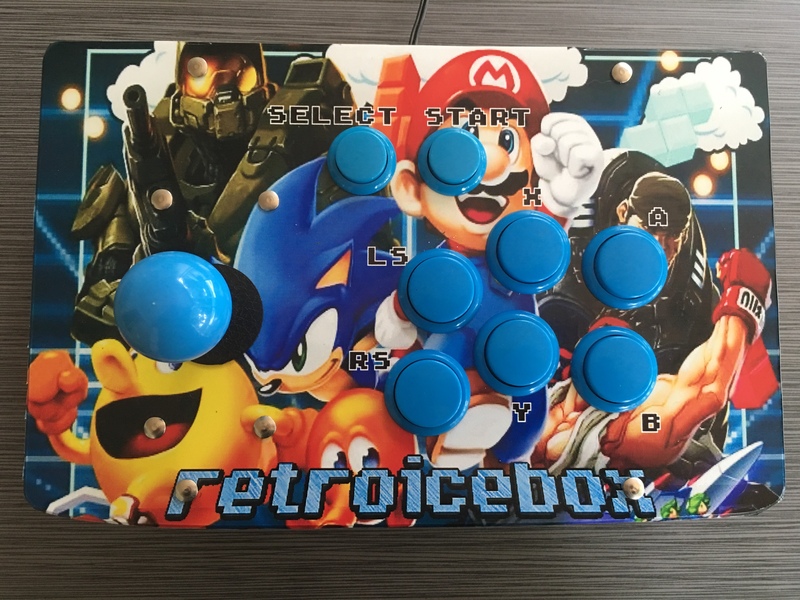 retroicebox is plug and play ready, right out of the case, no programming required. So sit back, relax, and be ready to go back in time with the greatest games ever created! Retropie software and emulation software can be found on the internet for free. I am not reselling or relicensing any software. 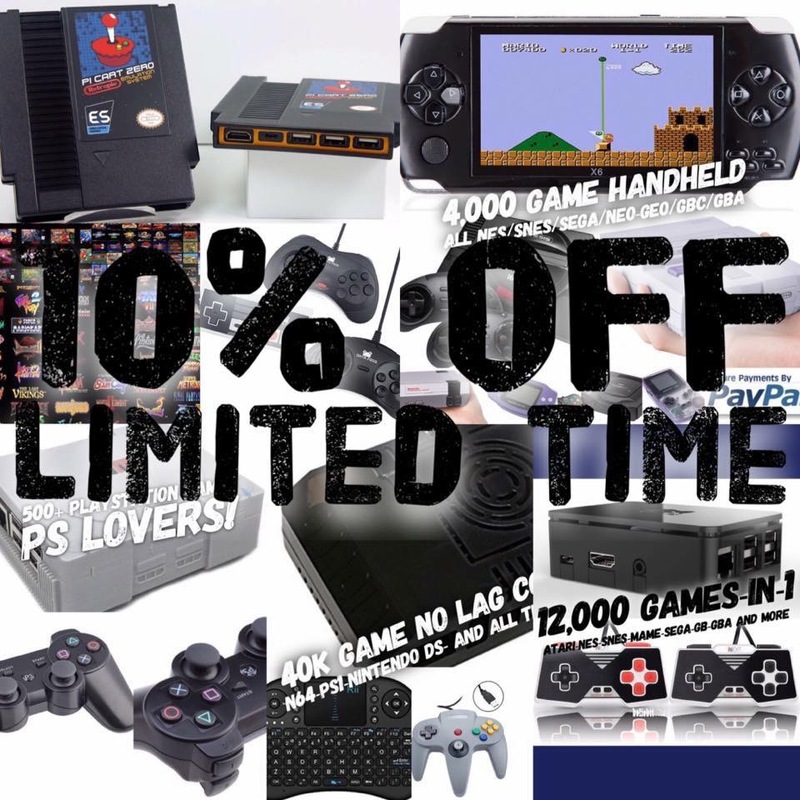 When you purchase a retro gaming console from us, you are paying for the physical hardware, and the months spent assembling, tweaking, and configuring your gaming system to work.